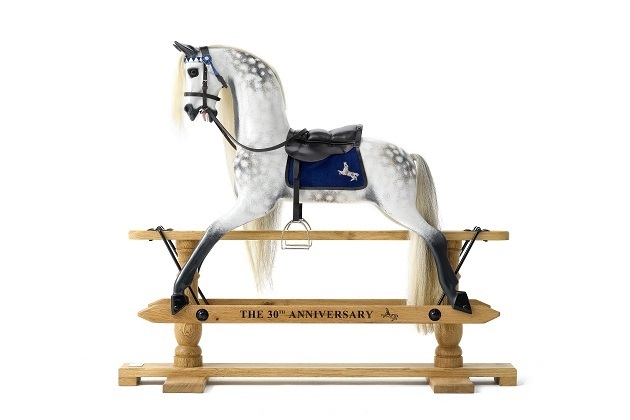 Stevenson Brothers' 30th Anniversary Dapple rocking horses shows the old world craftsmanship. 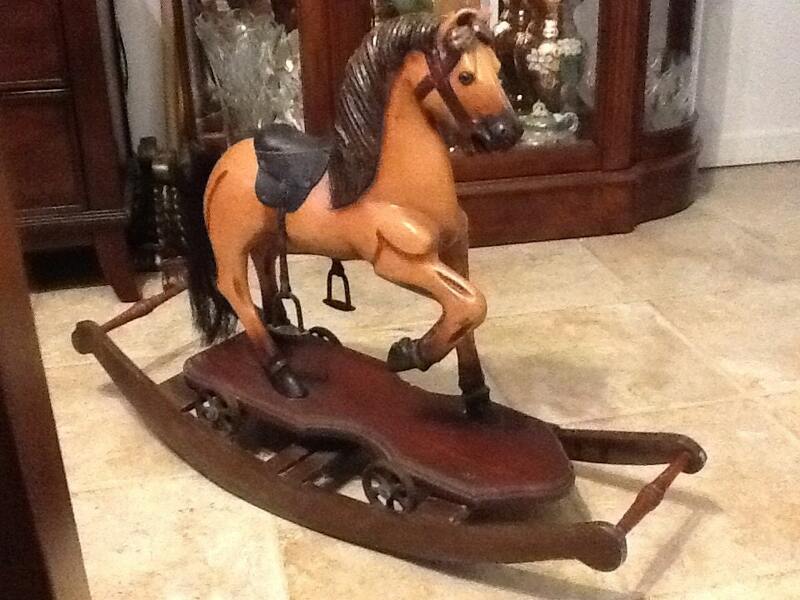 The history of the rocking horse, or rocking horses can be traced back to the 18th century overseas. 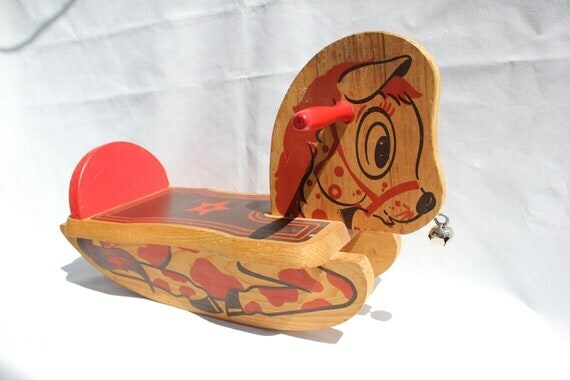 Handcrafted wooden toys, often to keep the small child busy had the child playing for hours on end. Some originally had wheels, others had spring mechanisms. Grandfathers everywhere were busy making their favorite grandchild a rocking horse from wood. This reminds me of the early ones Sears Roebuck was offering circa 1897--however reproductions of these early examples are everywhere. It may be hard to tell the difference. 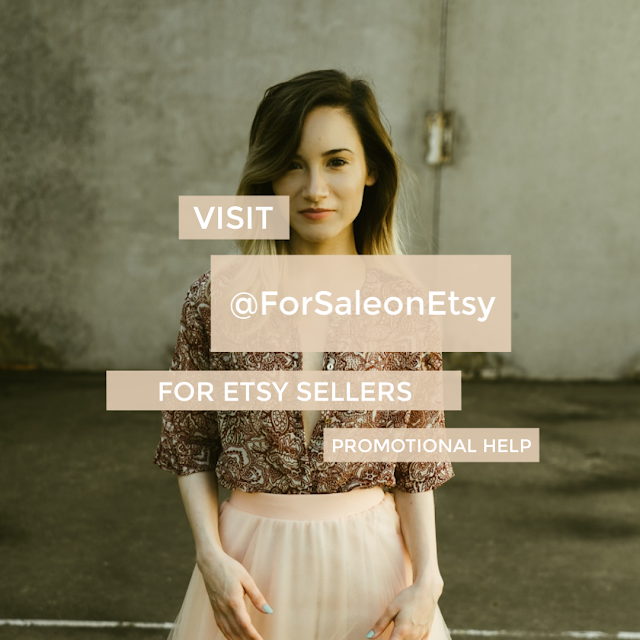 The bases were a swinging mechanism much like this one at Aletta Flowers on Etsy. 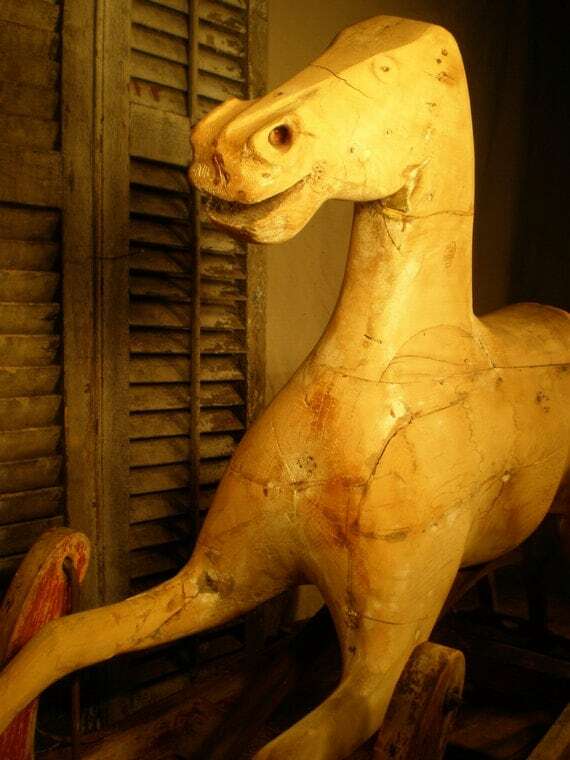 Handcrafting 3-dimensional horses from wood was a craft, and art, and something to be proud of. Somehow, over time, this tradition was lost here in the states. We were off to a good start. In 1897 Sears Roebuck advertised a patent-swinging horse and Shoo Fly Rocker --some highly detailed with mane and tail , the 18" models were only $1.80 back then. 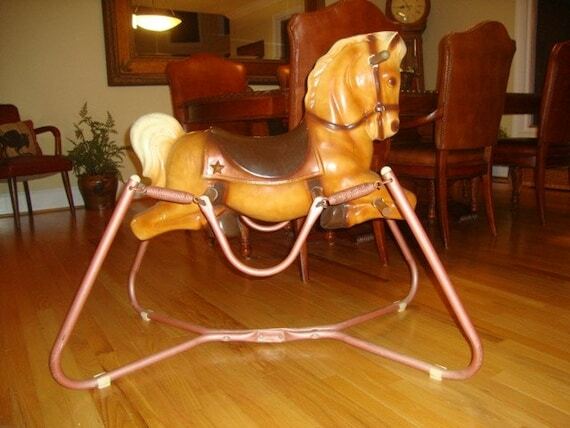 You could upgrade to a 22" patent swinging horse for $3.25. 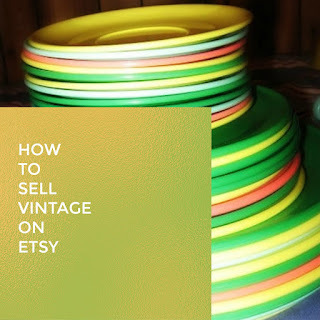 Victorian era small woodworking companies were making handcrafted rocking horses in 3-D. Take the carousel horse 3 dimensional style into your home, but perhaps only something like this could be afforded by the rich and famous. Hours upon hours and old woodworking techniques were used and you can tell. Companies such as Whitney Reed in Leominster Massachusetts (above photograph) turned out horses like this, note the fact the face resembles a real horse. This craft was soon lost, only to continue in the carnival and carousel horse world. 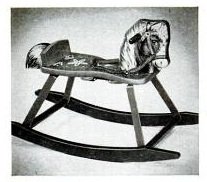 By 1952, The rocking horse was flat wood. This model by Gong Bell was $5 in a Life Magazine. 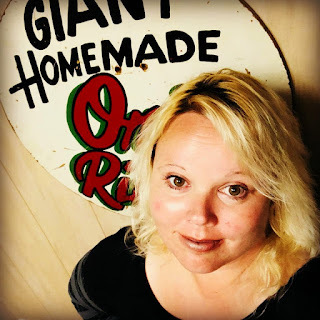 In case you are wondering, here is a survivor. Gong Bell rocking horse at MaryAliceFeltLikeIt on Etsy. 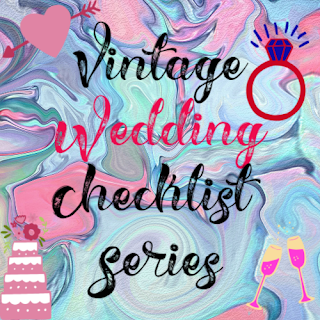 By the 1940's and 1950's the wood ones were simple , most one dimensional and some with lithos. 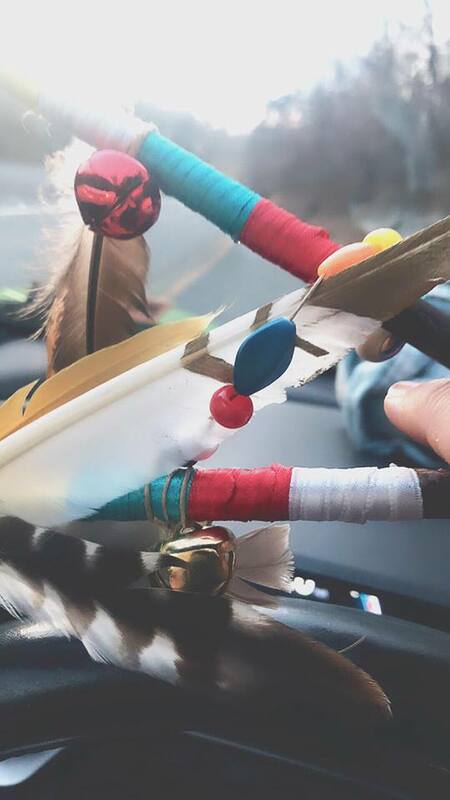 Grandfathers everywhere were making these for their favorite grandkids, and so the market was saturated with the handmade and the manufactured. Something was missing. The handicraft is now just simply one dimensional cuts, with a bit of fancy paint, and mass production. As you can see from above, over time the paint would chip off, and handles would come lost. 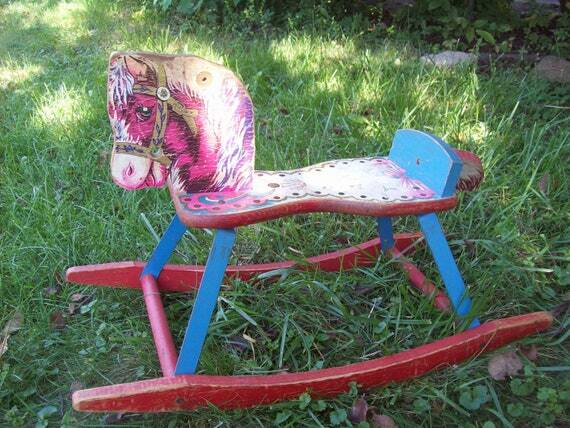 One dimensional rocking horse for Toddler at RagsandBonesFinds on Etsy. Sometime during this time, use of plastic was exploding. Enter the late 1940's though the 1960's plastic was implemented as a cheap alternative to 3-D horses by manufacturers everywhere. Not to mention these were a cheap alternative to parents everywhere. Darn you Harry! Harry the Hairless rocking horse isn't just missing hair, he's missing half his wood as a molded material obviously plastic of some sort is half his body. This is an indication that 3-D rocking horses were in several trouble. 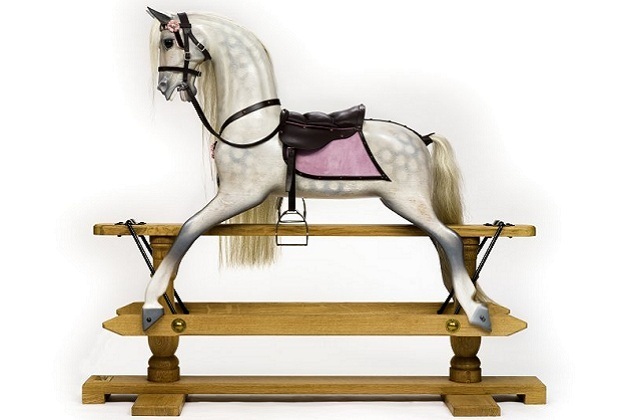 The Wonder Horse is probably to blame for the death of the three dimensional rocking horse here in the States. In 1956 Life Magazine offered a $15 version of one dimensional wood mounted on a wood frame with springs. Soon thereafter, enter the world of sturdy plastic that appears to be blow molded , but strong enough to support a child, and keep them busy for hours. Factories soon found this was the new cheap alternative solution and unlike their wood spring counterparts, the amazing horse would not break. Soon TV shows were talking about the wonder horse all over. Hollow metal framing and bedtype springs somehow supported your child to bounce like crazy. I had one in the 1970's and I have to say I loved that thing. I spent plenty of time bouncing around and getting nowhere. Obviously these were much cheaper to mass produce than paying an artisan for hours to work on a wooden horse. There was a recall on spring type bouncy horses in 1987. No one worried about me flying off several times in the 1970's , but hey, enter the safety era. 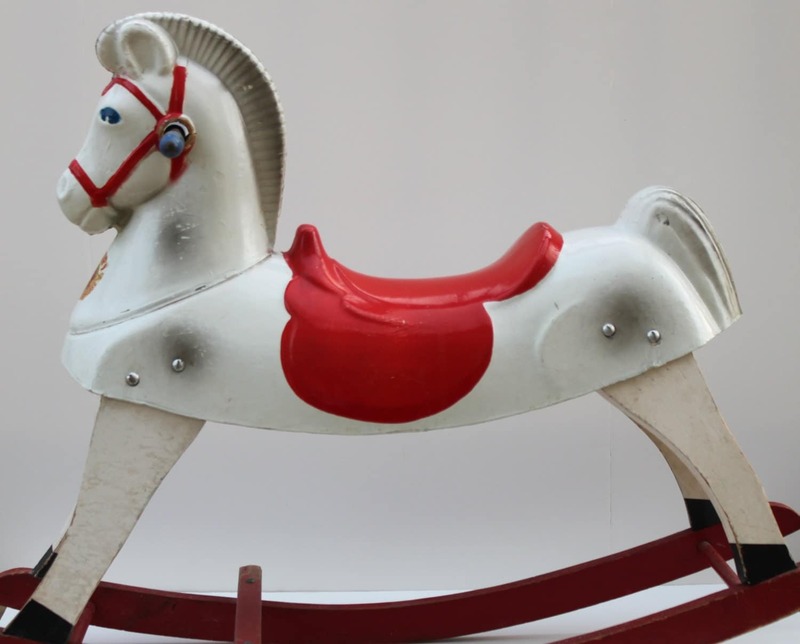 So, for over 40 years the darn wonder horse helped kill real 3-D rocking horse tradition. Now what? Pink Dapple oak by Stevenson Brothers is handcrafted with old world traditions. Simply gorgeous. With all stories there is a happy ending. At least one company overseas, Stevenson Brothers (featured on "How it's Made" TV Show) are still using a timeless tradition. 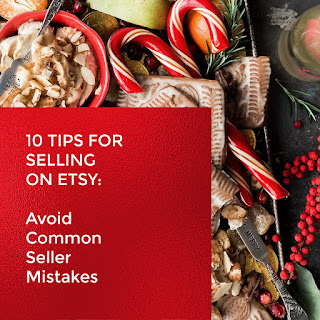 All their rocking horses are handcrafted using traditional techniques only. Every piece is unique and made by highly skilled craftsmen, and they are the real deal. Stevenson Brothers have been making rocking horses for 30 years and still stick largely to the same methods, materials and patterns that were used to make the rocking horses of the Victorian era. At least someone has decided that this old world craftsmanship skill is important. Kudos to them.